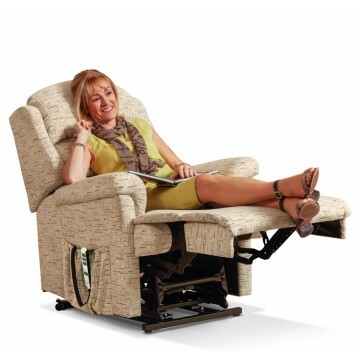 Sherborne Malham Riser Recliner now available in 4 sizes and both Single & Dual Motor versions. The Albany model riser recliner is made by Sherborne and has superb comfort which is created with the chaise seating area and the waterfall pillow back design. 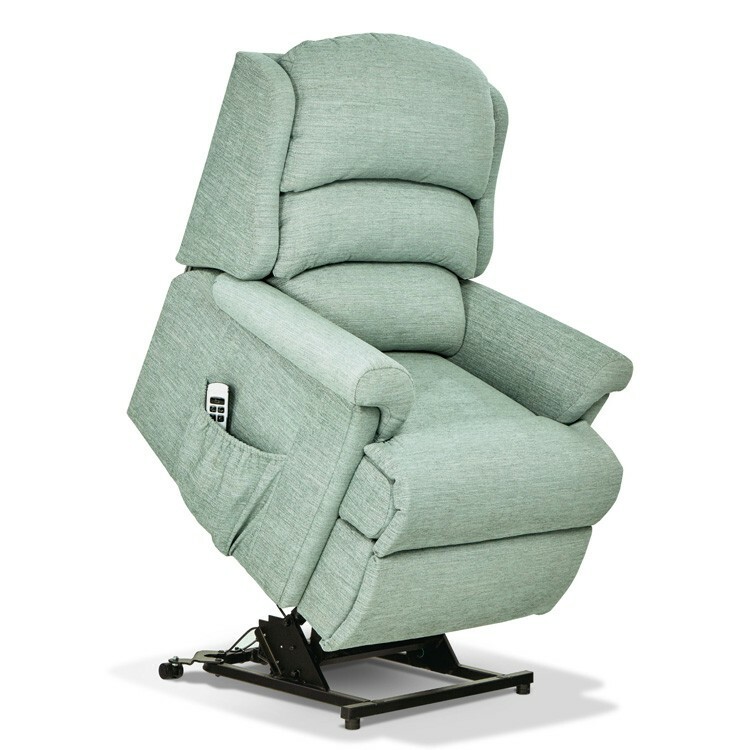 The back cushion offers wonderful support to the neck and shoulders and with the multitude of positions the recliner can be put into it is so very comfortable too. 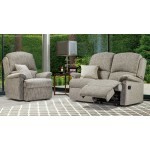 The smooth and easy two or five button control enables the footrest to be raised before the back starts reclining. The single motor version also allows the full reclined position to be reached from a starting position only approximately 10cm (4") from the wall. The Dual motor version would require a little more space to fully recline. 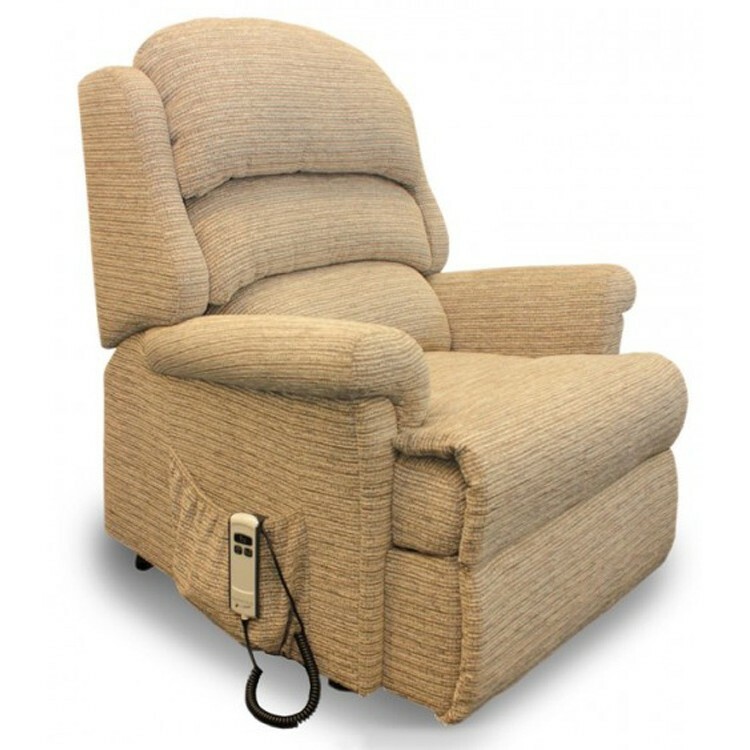 This Single & Dual Motor Recliner is designed with full powerlift facility to assist sufferers of arthritis, rheumatism, MS, poor circulation and many other mobility restrictions.